Trodat's self-inking Teacher Stamps are one of the best marking tools available for teachers. They are perfect for motivating and encouraging pupils or children, enabling you to reward their effort and achievement. This stamp features an image of a footprint, ideal for telling your pupils 'you are on the right track' or 'the next step is...'. 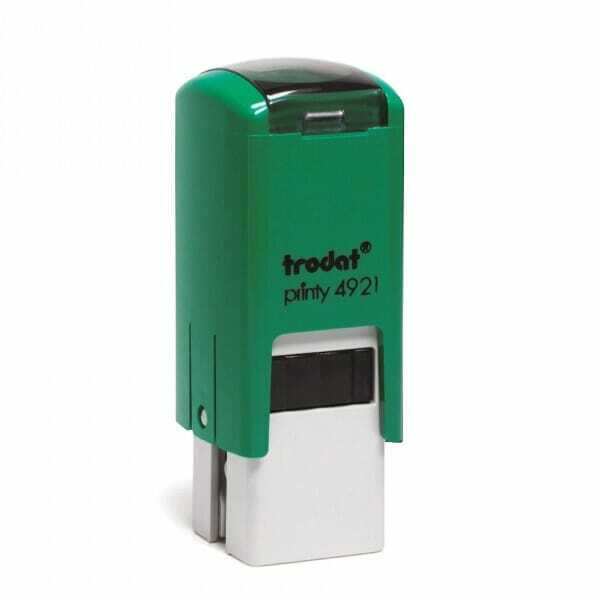 It is a a self-inking stamp (Trodat's Printy 4921) with a built-in ink pad, so there is no need for a separate ink pad. Replacement ink pads are available with ref. no. 6/4921. Customer evaluation for "Teacher Stamp - Footprint"